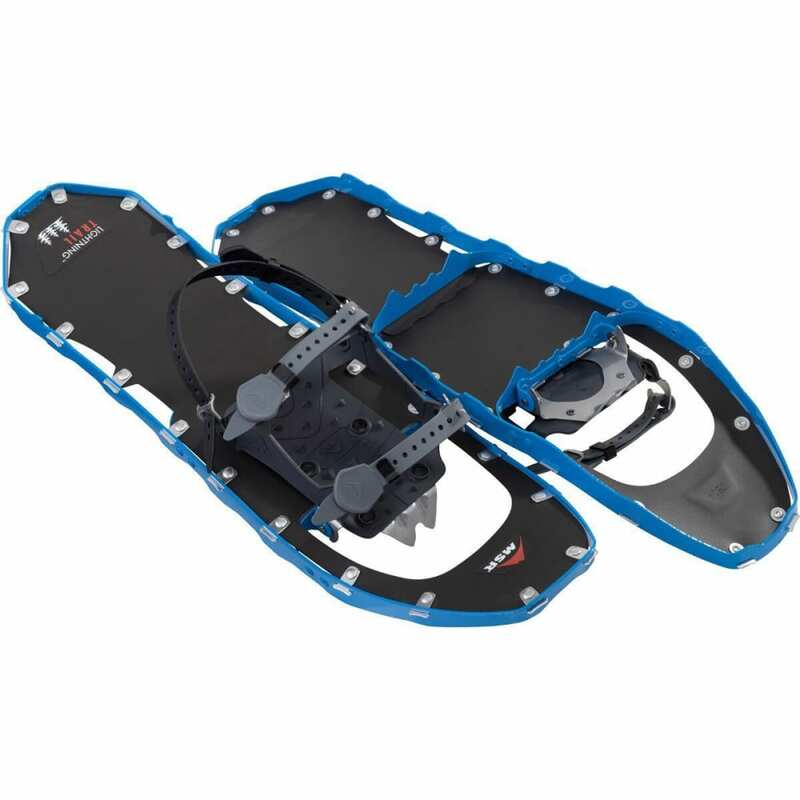 Lightweight and stable, MSR Lightning snowshoes are ideal for flat and rolling trails over varied snow conditions. Mfr Rec. 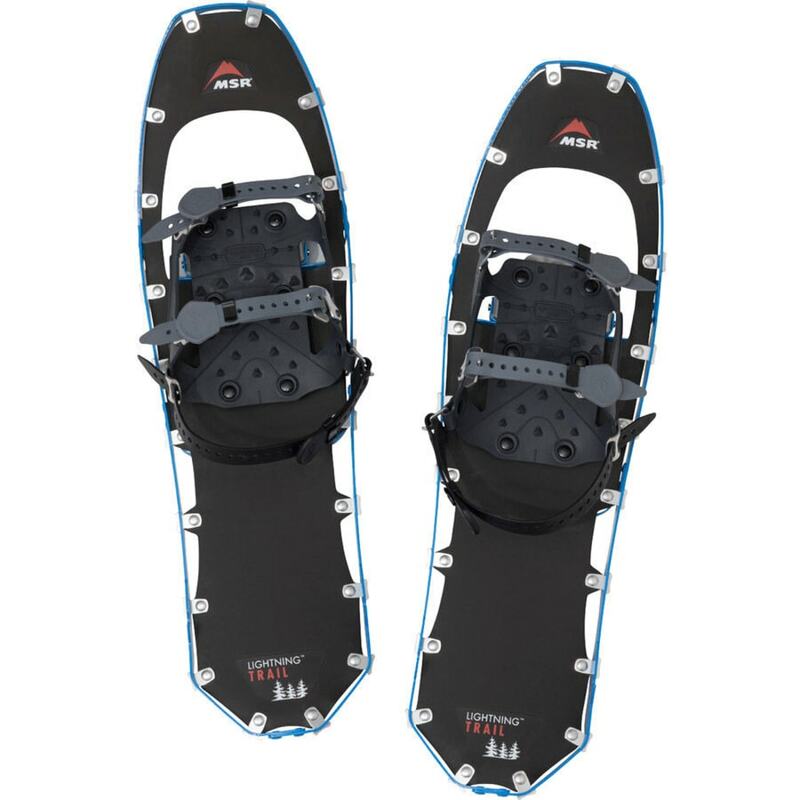 User Weight (with pack): 170-250 lb. Avg. Weight (pair): 3 lb. 4 oz.